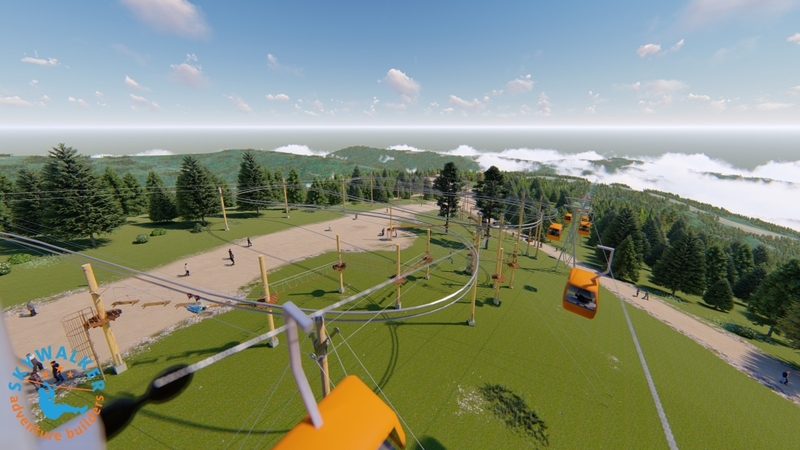 Resorts already have many assets that will benefit them when working to grow their summer business: beautiful scenery, infrastructure at the base, a pool of potential employees, and name recognition. 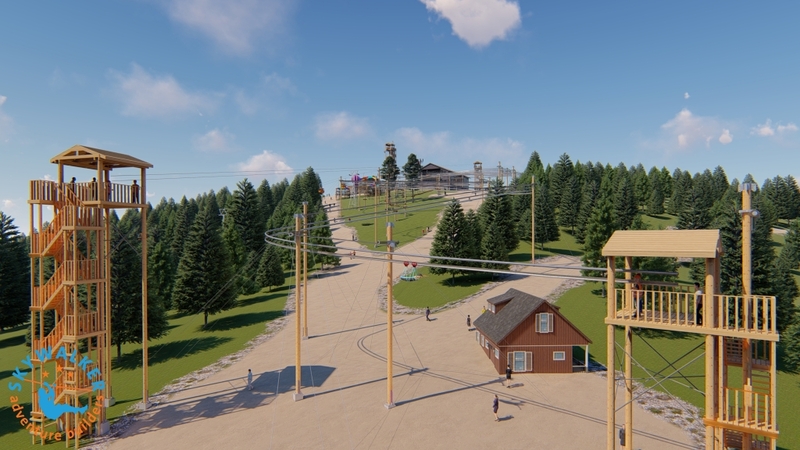 These assets mean (ski) area managers are one step ahead when trying to create a summer mountain destination that will draw the winter crowd back to them and draw new summer visitors as well. What can you do at your to enhance your resort summer operations and increase your return on investment? 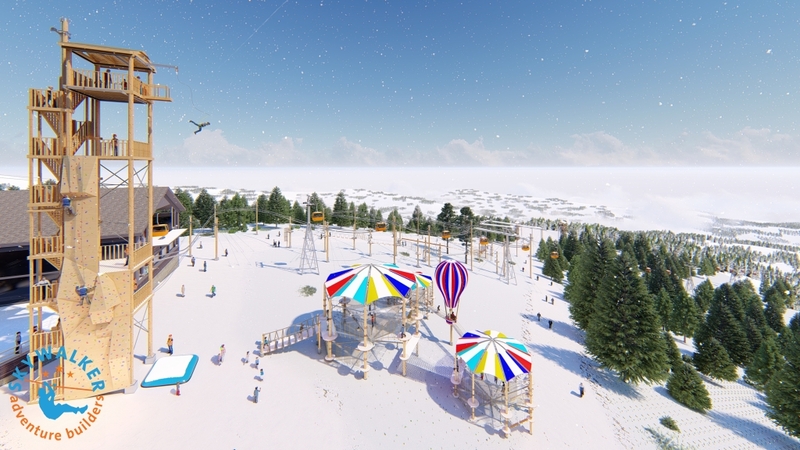 Skywalker, a leading manufacturer of adventure devices, has some summer business ideas for small and large ski resorts alike. 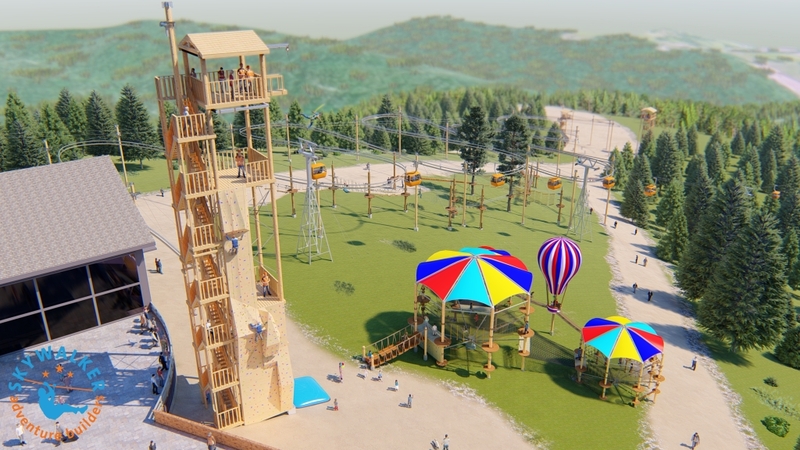 Our adventure products will help create excitement and be a draw for kids, adults, families, and even thrill seekers. You want to create exciting summer (or winter) activities at your ski resort that will be attractive to a wide range of ages and abilities. It should also be a memorable experience that participants will recommend to others and maybe come back to do again. Bonus points if the activities are fun to watch, will draw in a crowd, and photos or video shareable on social media. Why should your resort be the place people choose to spend their leisure time? What sets you apart from other attractions or recreational opportunities? If you already have something that sets you apart, build upon that. If you don’t have something unique to offer yet, it’s time to get to work. 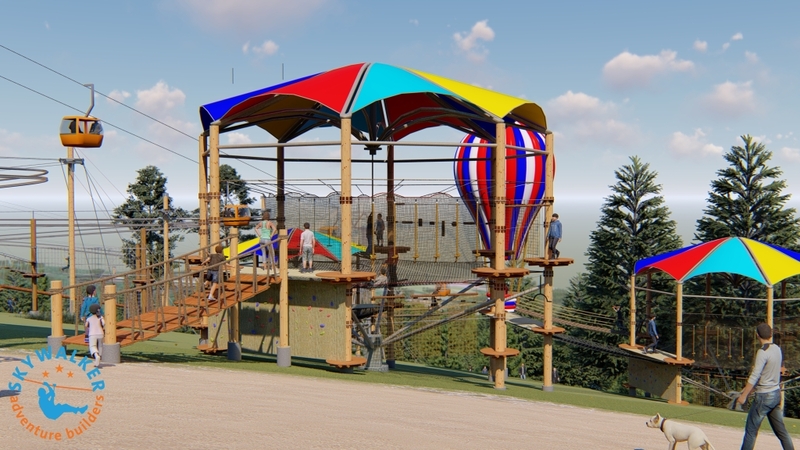 We offer climbing, jumping, and zip lining thrills that can be scaled for all ages and abilities and will help you create unique, fun adventure to set your resort apart. Want to help your resorts operations stand out? Want to create an exciting, thrilling activity that draws in crowds, is fun to watch, and encourages social sharing? 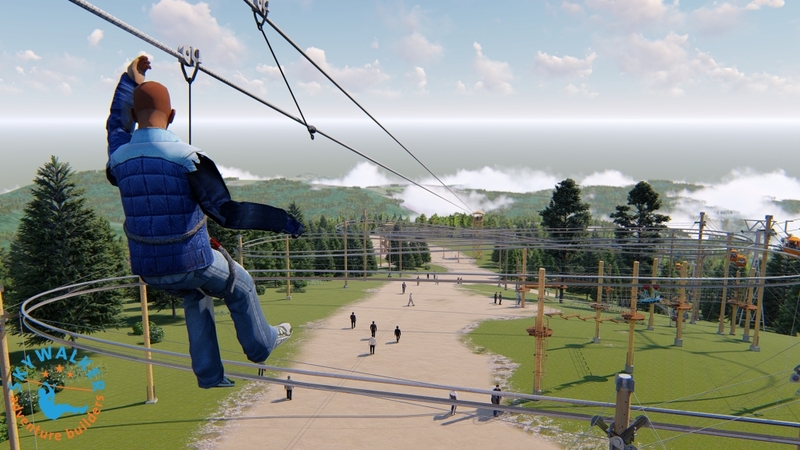 Add a free fall adventure to your ski resort! 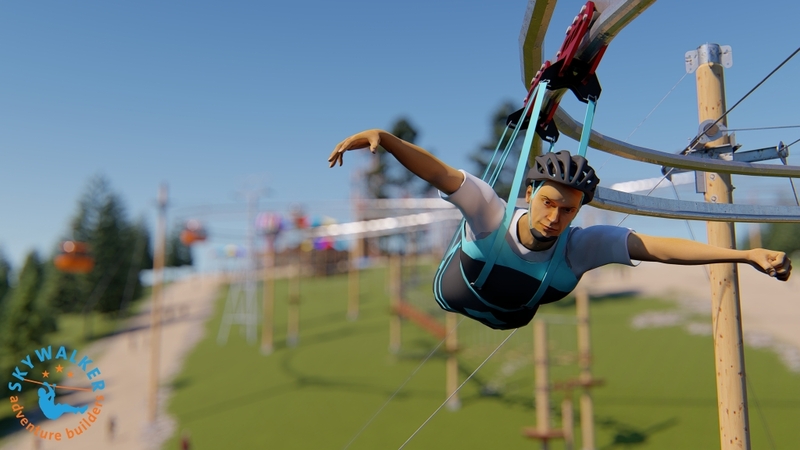 The Roller Coaster Zipline fuses the fast free-flying sensation of a zip line with the ups, downs, and turns of a roller coaster giving the rider the ultimate thrill of flying. 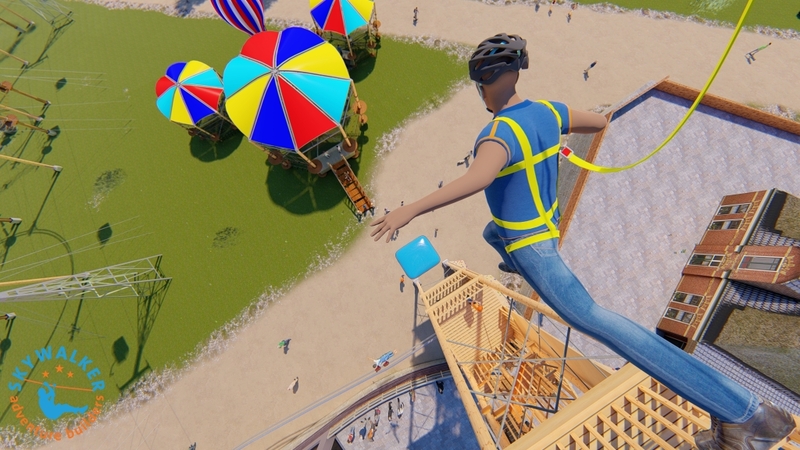 The ZipCoaster can be designed as more thrilling or tame based on your visitor demographics.